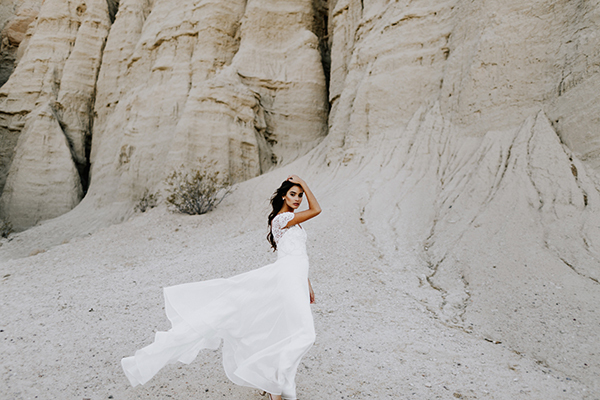 The “Ceremony” bridal collection we’re sharing with you today by Anna Campbell is inspired by the feeling of electric excitement and breathless anticipation. This exact feeling which every bride feels in her special, wedding day. The designer created a romantic, gorgeous bridal collection that captures her personal essence of that moment. 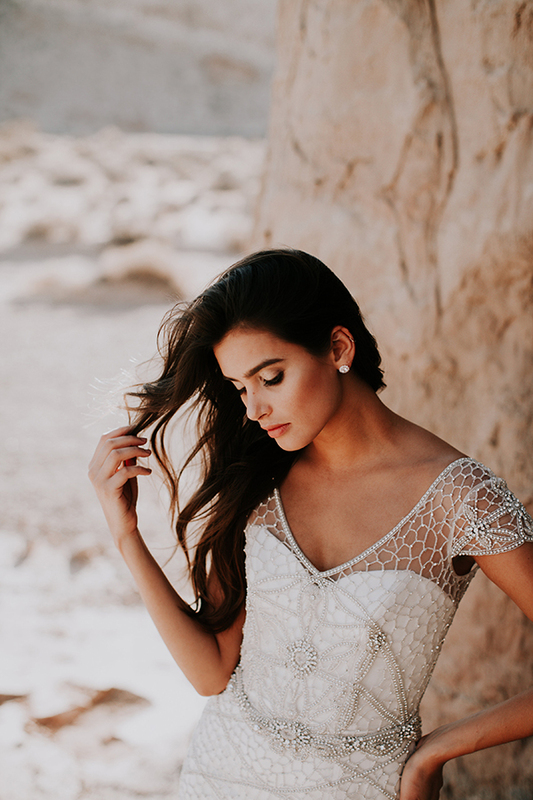 Beautiful wedding dresses with sparkling embellishments, soft lace, floral motif and silk tulle create an amazing shape and structure to every woman silhouette, make her feel like a princess. The collection also introduces an earrings collection with shiny studs and pearl drops, designed to pair perfectly with any gown. 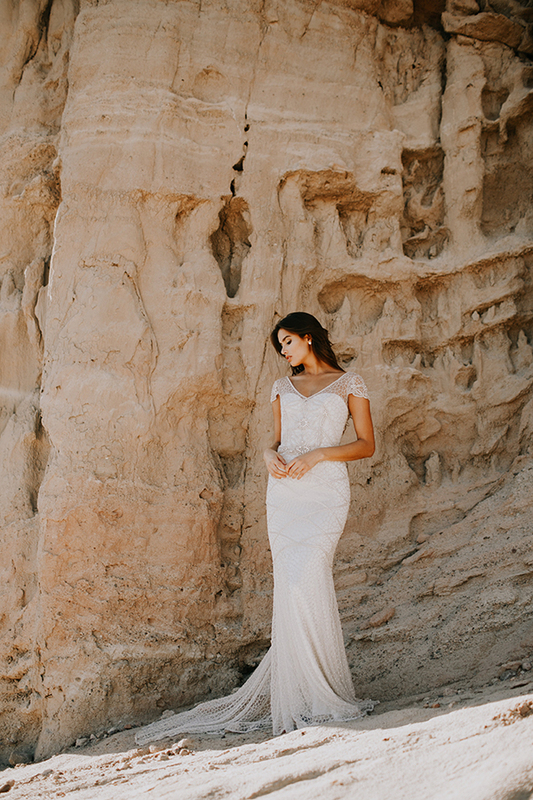 Get ready to fall in love with these impressive wedding dresses! “When you meet the one who changes the way your heart beats dance with them to that rhythm for as long as the song lasts… Amidst the smiles and laughter, there is a sense of breathless anticipation. 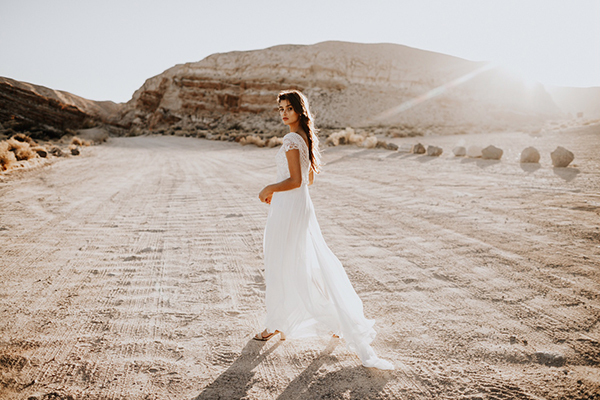 As the moment draws nearer, every second is keenly felt, until you round that last corner, take a deep breath, and take those first steps down the aisle towards your forever after. This feeling – of breathless anticipation, of electric excitement – is the inspiration behind Anna Campbell’s 2017 collection, Ceremony. 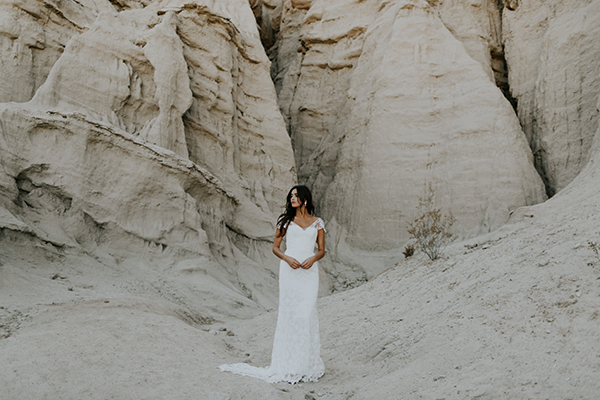 Channeling the emotion of her own wedding in January 2016, Ceremony reflects a coming of age for Anna Campbell, both the brand and the designer behind it. 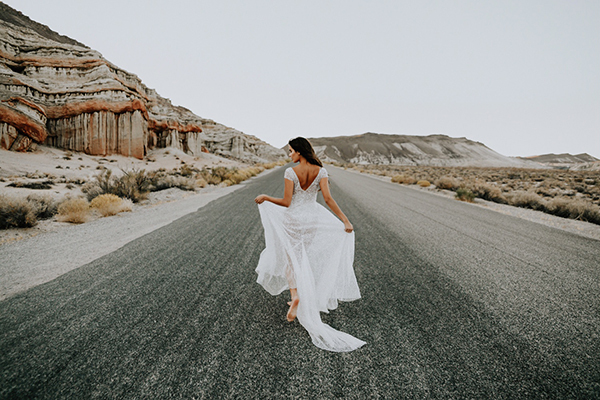 Exquisitely tailored silk bodices create shape and structure, the canvas for gowns showcasing decadent, sparkling embellishments, or soft romantic lace, each fusing signature Anna Campbell glamour with individuality and poise. “The intensity of the emotion I felt walking down the aisle was overwhelming. I was inspired to create a collection that truly captures the essence of that moment: romantic and beautiful, fleeting but also timeless,” designer Anna Campbell said. 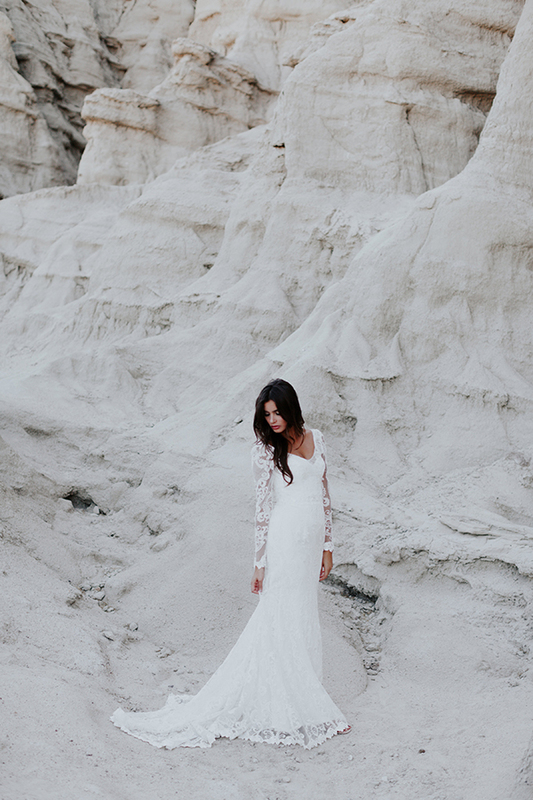 While hero pieces feature head-to-toe embellishments – such as the geometric beading of the Vienna or the romantic, floral motif of the Anna, designed in tribute to Ms Campbell’s own wedding dress – the Ceremony collection also offers intricately beaded bodices, cinched at the waist to meet skirts of ethereal silk tulle, fitted lace or voluminous folds of organza, creating numerous styling options and price points for every bride. 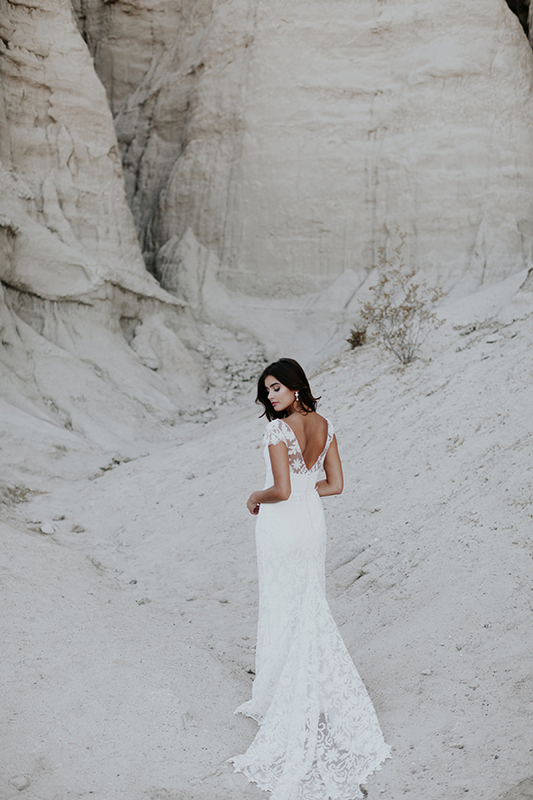 “For me, one of the highlights of this collection is the addition of long sleeves of soft ivory laces and delicately beaded capped sleeves, which offer additional coverage for brides, while low, v-shaped backs exude effortless style,” said Ms Campbell. 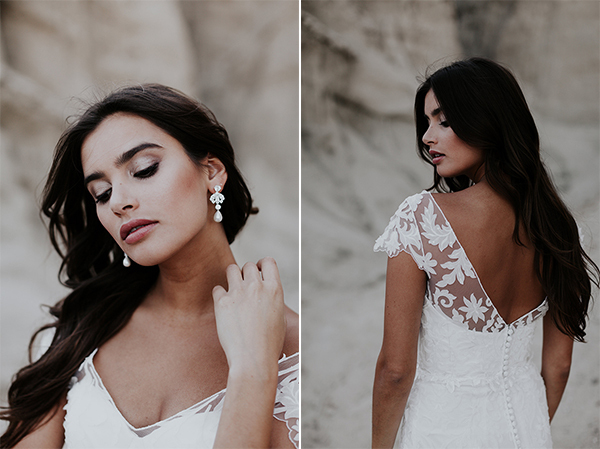 The Ceremony collection also introduces to Anna Campbell an earrings collection, designed and edited to pair perfectly with any collection gown, and includes sparkling studs and pearl drops for a delicate finishing touch. “This collection marks the evolution of the Anna Campbell brand and a true celebration of who the Anna Campbell bride has become; unique, confident and elegant, but still willing to kick of her shoes and dance long into the night!” said Ms Campbell. As with all Anna Campbell collections, dresses are designed and hand-finished in Melbourne, Australia created from luxurious silk fabrics and finished with beautiful hand beading designed by Anna and exclusive to the label.